The Mashpee Dog Park and the enclosed Off-Leash Recreation Area (OLRA) are maintained with the assistance and financial support of the Friends of Mashpee Dog Park. 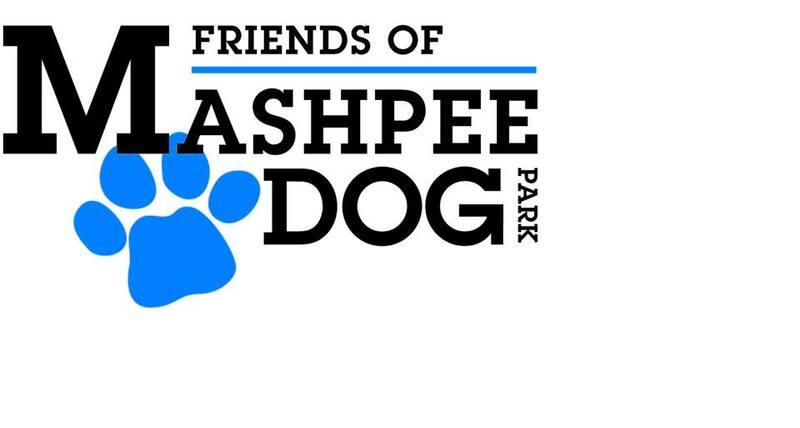 The Friends of Mashpee Dog Park rely on the generosity of the park’s users to provide water, waste bags, stone replenishment, hand tools and ongoing maintenance. The Town of Mashpee provides no taxpayer funding for the daily operation of the park. Friends of Mashpee Dog Park, Inc. is a registered 501(c)(3) public charity. Your contributions are deductible to the fullest extent of the law.